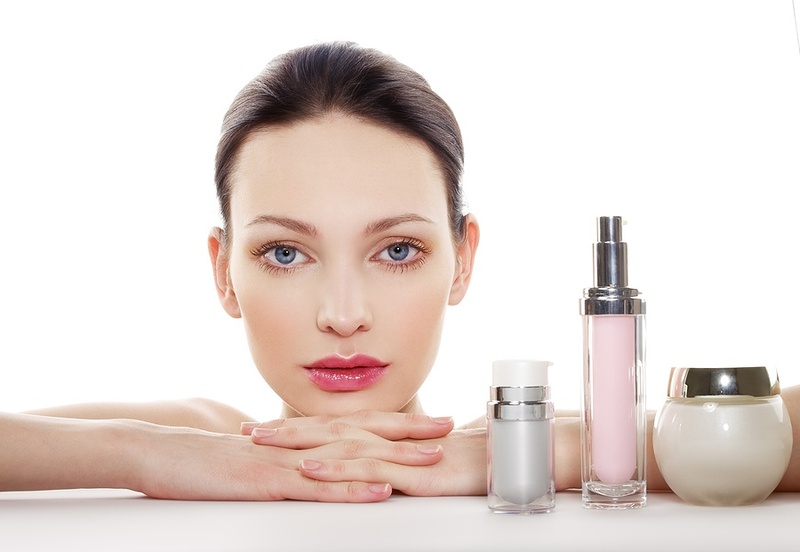 B2B Businesses in India: How to Find Right Skin Care Products? It is so difficult to choose the right Skin Care Products for your skin. Many products promise healthy and smooth skin, but only few promises are true and rest just remain promises. There are so many types of skin care creams with different base material and the material itself is so complex that an ordinary person cannot distinguish one product from the other. And after all there comes the constant war between natural and chemical. Herein, we must admit that even chemicals are the part of nature and in a way, if processed rightly, help us to get the right skin texture that we are looking for. From an exhausting list of products, we must choose something that enhance our skin’s texture and quality, reduce pore size, and make us look younger. Even as a trader, it becomes a difficult choice to make in between the Herbal Skin Care Products or Chemicals based Skin Care Products. Seeing the demand of customers, one can carry forward with the decision of dealing in Herbal or Ayurvedic Skin Care Products. 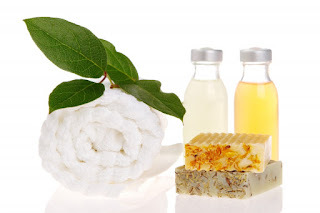 There are various types of Herbal Skin Care products that lead to beautiful, shiny skin. Pick out a skin care product that matches your skin type which could be any of these: Normal, Dry, Oily, Combination, or Sensitive. Be sure of what you are looking for i.e. decide upon the result that whether you are looking for anti-aging solution, or sun-tan solution, or simply a moisturizer. Every herb has different properties such as rose petal extract or oil has anti-inflammatory and astringent properties whereas witch hazel is known for reducing acne and soothing skin. Aloe Vera is widely demanded for its anti-inflammatory and moisturizing properties and apricot seeds are used for exfoliating. There are a wide variety of choices available in natural skin care products. Skin Care Cream Manufacturers dealing in herbal products produce various types of products right from the lotions to strainers. Some of the most common skin care ingredients used in creams are castor oil, shea butter, clay, cocoa butter, rose oil, aloe vera, and so forth.